Past Boxes | YumeTwins: The Monthly Kawaii Subscription Box Straight from Tokyo to Your Door! Want a FREE kawaii box? Get one with our Refer-A-Friend program! Click here for next month's sneak peeks! 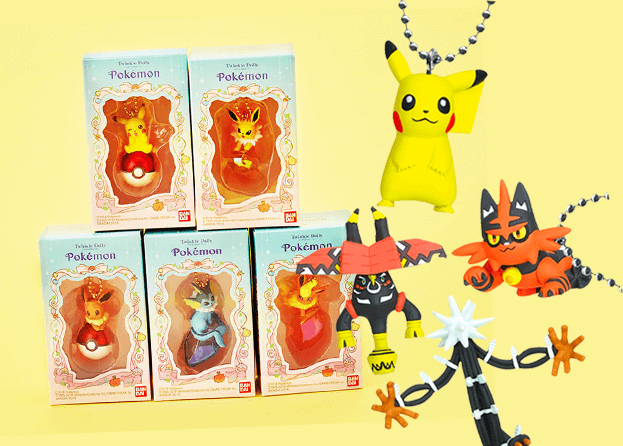 Take a peek inside December's kawaii subscription box! Use this adorable Pokemon Luggage Tag when you go home for the Holidays! You can write your name and contact details inside and attach it to your luggage to ensure it never gets lost! There’s 4 designs; Mimikyu, Pikachu, Eevee and Snorlax~. Or, you may have found a Pokemon pouch in your box! 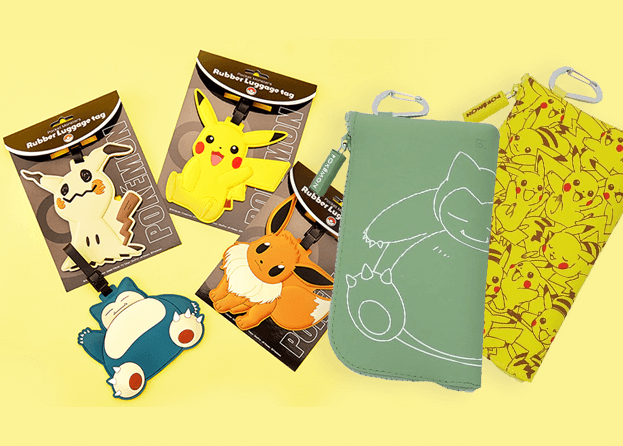 This pouch is perfect to carry all your important Pokemon trainer items on your adventure! 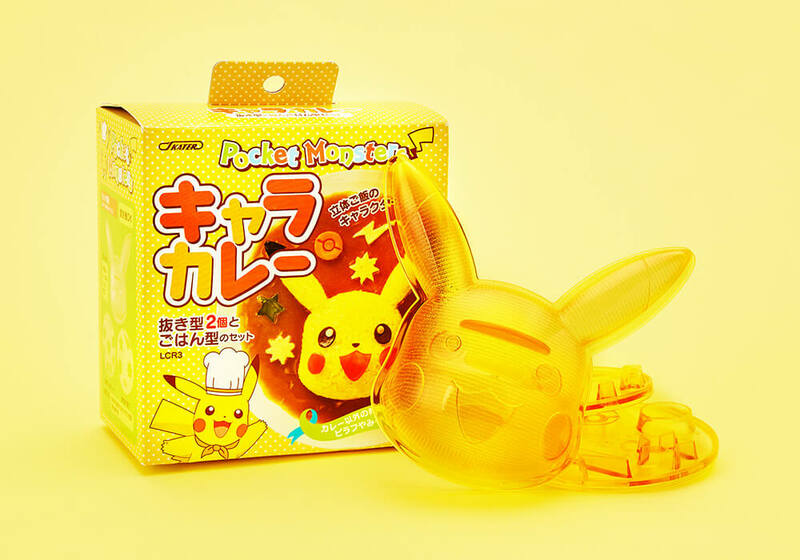 This food mold will help make your breakfast, lunch or dinner into a kawaii Pikachu shape! You can put various foods inside like rice, mash potato or even Jell-o! It’s ideal for creating cute character bento lunch boxes too! This Pokemon Keychain Ornament is perfect to hang from your keys or even to use as a Christmas tree ornament! The mix of the metallic, pearlescent and clear materials is super cute! In you kawaii box you'll get either Pikachu, Eevee, Jolteon, Flareon, Vaporeon, or one of the new Alolan Pokemon! This Palm-sized Animal Plushie is the perfect size to sit atop your palm or to fit inside a Christmas stocking! 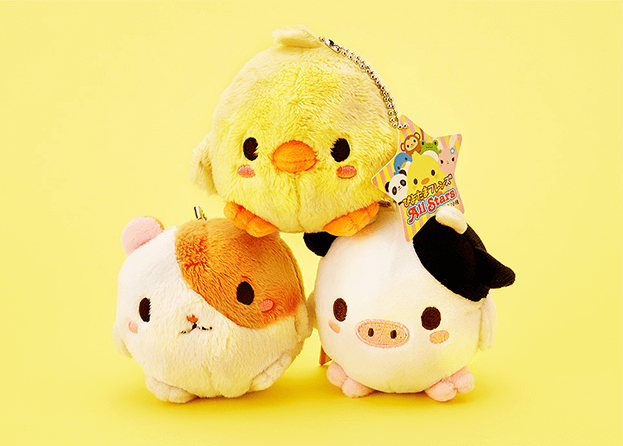 Not only is it small and adorable, there’s 20 different animal designs you could get in your kawaii box! That’s a whole zoo! 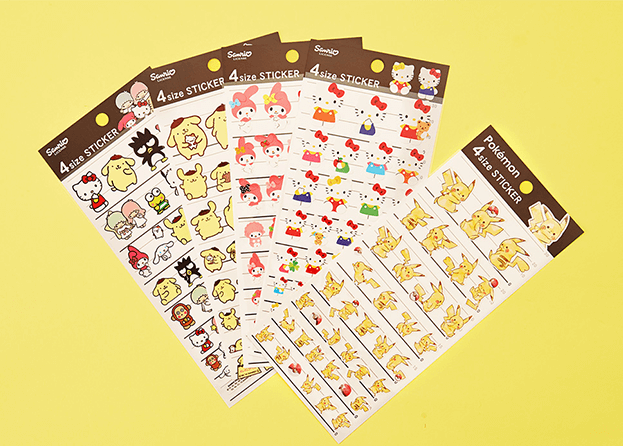 Ensure your letter to Santa Claus is kawaii by using these Pokemon and Sanrio Stickers! We’re sure Santa will appreciate these cute stickers and as a plus, he’ll be sure to know what you put under your tree! There’s 4 different characters; Pikachu, Pompompurin, My Melody and Hello Kitty! Use these cute Sanrio Sticky Notes as Present tags this Holiday Season to ensure no present mix up disasters in kawaii fashion! 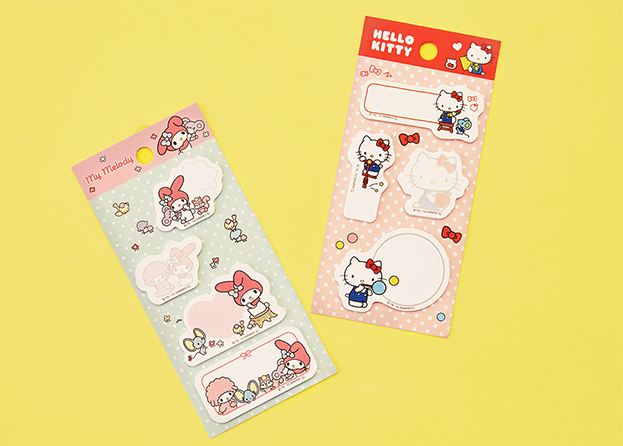 There’s two adorable characters; Hello Kitty or My Melody, and each set comes with 4 different sticky note designs! Join our newsletter and receive exclusive news and deals! Invite 3 friends and get 1 free box! Your friends also get $5 off their first box!